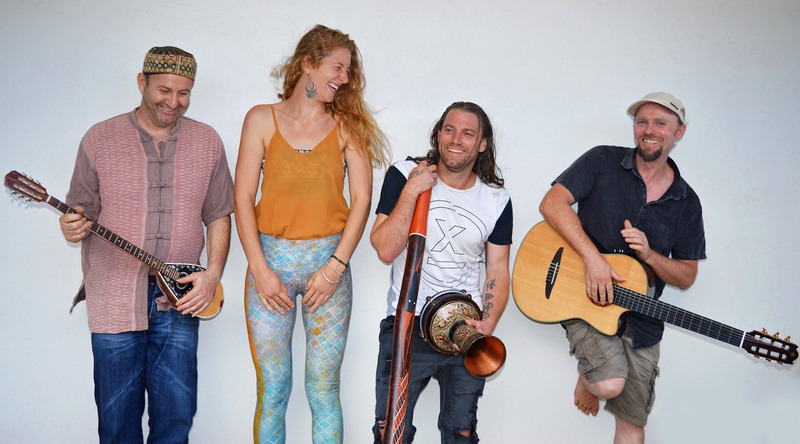 Jamie McGuirk and Chazappa come together creating a live music and Yoga collaboration. Yoga has an incredible ability to calm and simultaneously stimulate and invigorate our lives….as does music. Alongside the yoga practice, the music will be built to allow for an opportunity to relish in free-form dancing. Silencing the obstacles of the mind allows the body to move freely shifting “energetic baggage”. There are no prerequisites to begin this practice, merely an open mind and a desire to accept and love one’s ‘present’ self.